For Dr Linda, one of the most enjoyable aspects of being a dentist is meeting patients from so many walks of life. She also likes providing holistic care and loves doing hands-on work, making something beautiful. In 2013, Dr Linda earned a Bachelor of Dental Science from the University of Queensland with Class I Honours. To stay abreast of the latest in dentistry, she also regularly takes numerous continuing education courses. She is particularly passionate about providing patients with implants and orthodontic treatment. 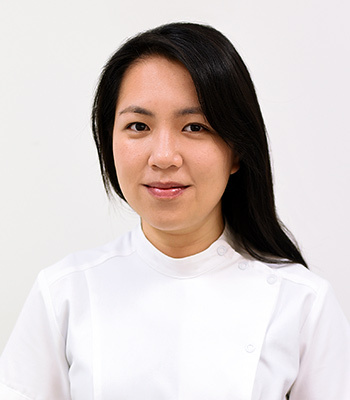 When she’s not at the practice, Dr Linda enjoys cooking, especially Malaysian and spicy food, and baking different desserts. She loves sharing meals with friends and family.